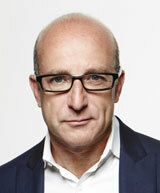 Paul McKenna has worn many hats during his eclectic, impressive career. He’s an international best-selling author, a hypnotist, a self-help guru and, now, a TV host. I’m not a journalist. So I haven’t come from conventional journalistic training, which is to go for the jugular, you know, sneak one question in under another, try and get the other person [to] expose something. I’m just fascinated and curious. I think 25 years in the trenches, working with the most challenged of people you can imagine, has given me an ability to have a politely inquiring manner, I hope. I think you get more from people if they feel that they’re being genuinely listened to and understood, and that they don’t need to be on guard. 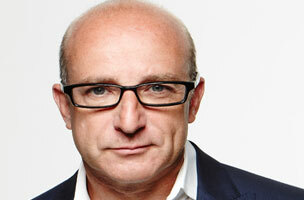 For more from McKenna, including how a chance encounter on Simon Cowell‘s boat resulted in his latest gig, read: So What Do You Do, Paul McKenna, Best-Selling Author, Hypnotist and Host of Hulu’s McKenna?